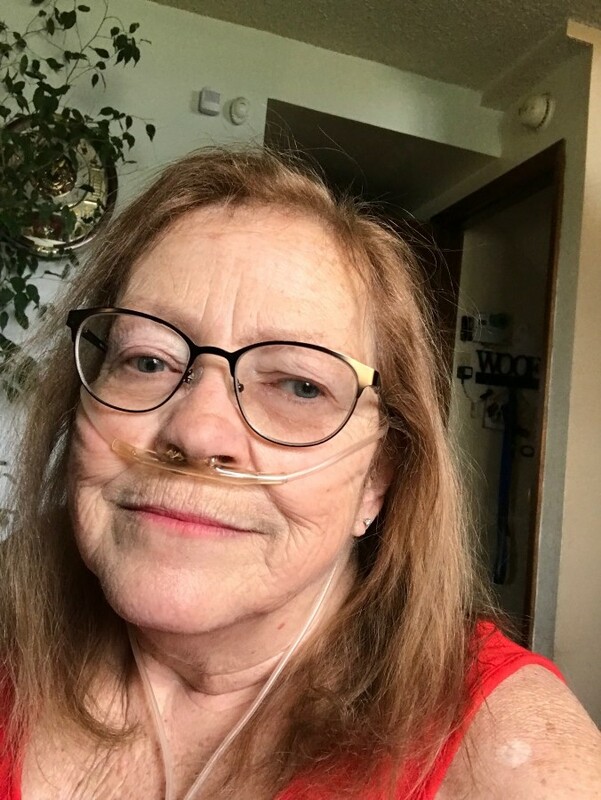 Debra Lynn Tolosky, 62, of Aurora, Colorado, passed away on April 4, 2019. She was born in East Saint Louis, Illinois on December 20, 1956 to Russell and Marilyn Sharritt. Debbie worked at the Post Office for 34 years, retiring in 2009. Debbie leaves behind her daughter Jennifer Derrick, husband Brandon, as well as their three children, Ashley, Juliana, and Emma. Her son, Jeffrey Tolosky, his wife Sara, and their children Jordan, Travis, Owen and Evan, all of Aurora, Colorado. She also leaves behind her sister, Becky Ferguson, and husband Paul, as well as their children Brittany, and Brenda, as well as her husband, Quinn, and their children Beau and Briana, all of Houston, Texas. Debbie is also survived by her brother in law, Bob Tolosky, and his wife Diane of Jacksonville Florida. A sister in law Kim, and her husband Lee, along with her brother in law, Sandy, and his wife Michelle, and their children Juleah and Peter of West Chazy, New York. As well as her brother in law Todd, and his wife Lynn and their daughter Emily of Mooers Forks, New York. Debbie enjoyed spending time with friends, family and most of all her grand children. In lieu of flowers please consider a donation in Debbie's name to the Lung Force, American Lung Association.